Sometimes you just need to relax. Lets face it, we all work very hard. If you are anything like me you have a job, I am a university teacher, you have a family, I have two boys and a husband, you have a house that just always seems to be a mess, you have pets that make your house even more of a mess, you have …. Must I go on? Point made, right? Sometimes you just need to have time to yourself and relax. So, make yourself a BIG cup of tea and enjoy some YARN and a few moments to yourself. 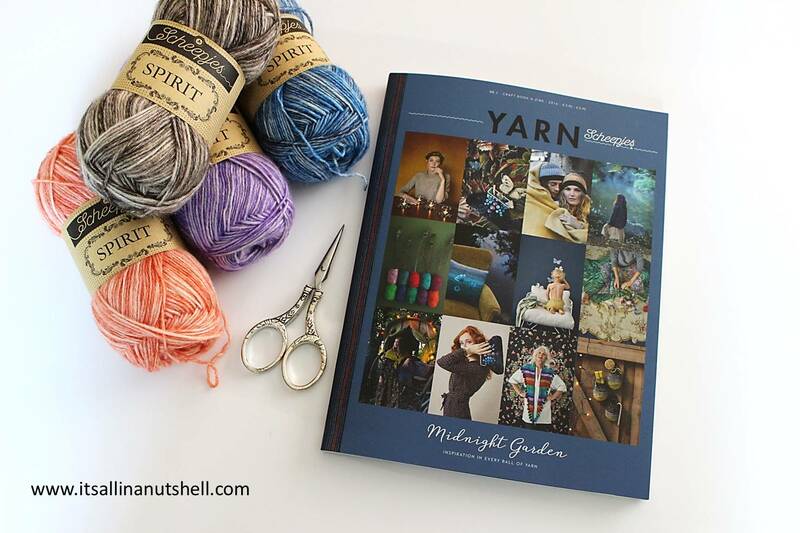 The newest book-a-zine by Scheepjes is a wonderful magazine to read through, to enjoy the stories told, to learn something new about yarn and crafting, and just dream away about a garden at midnight. 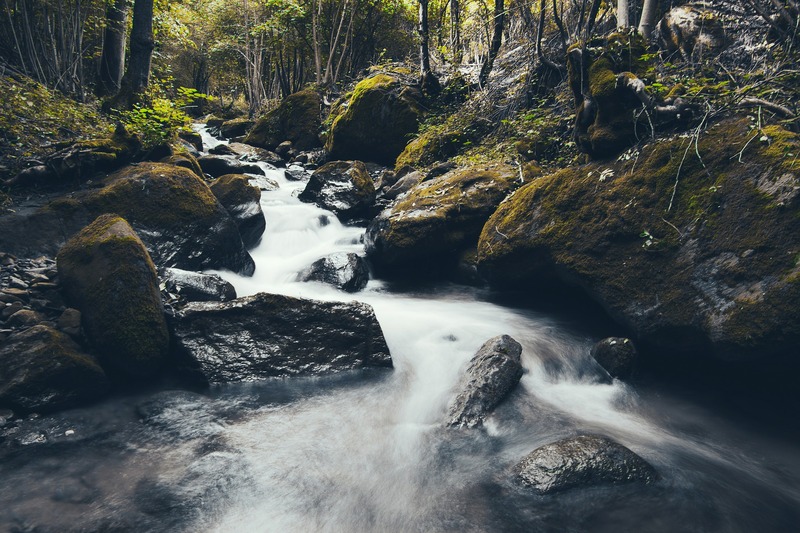 A warm summer’s eve, water cobbling in a small brook, a nightingale singing. Can you hear it? This is the kind of yarn you might actually get away with at home. It doesn’t add to your stash, but actually helps you to deplete it. Great selling point to any weary husband (tip from me) There are so many lovely patterns in this book-a-zine that you just have to dig right in and start making something beautiful. I am already planning my next project. I must note, just planning. Time is still an issue…. but I just LOVE this lapghan. Maybe you missed the first edition of YARN? You can still get that online too. It’s a series that keeps on building, so start your collection today. The book-a-zine in available in English and Dutch and is available from Wool Warehouse, Deramores, Bol.com (NL) or your local Scheepjes stockist. Now, go get yourself some tea and dream away!